Sweating is a natural part of our body’s detoxification process but sometimes we can’t deny that the odour produced due to sweat and bacteria is undesirable and embarrassing. However, we can’t just use antiperspirants laden with aluminium compounds that are there to block the natural process of sweating as this as can only lead to toxic build-up or worse conditions like cancer. So, if you think that blocking your sweat is a good idea but using conventional antiperspirants, this kind of thinking is dangerous and there could be consequences to using aluminium-laden antiperspirants especially long term. Although, deodorants are not meant to block sweat, conventional ones contain synthetic ingredients that could still cause harm to your skin and hormones. Due to toxins that are found in these products, it’ll be dangerous to keep using them for a long period of time. 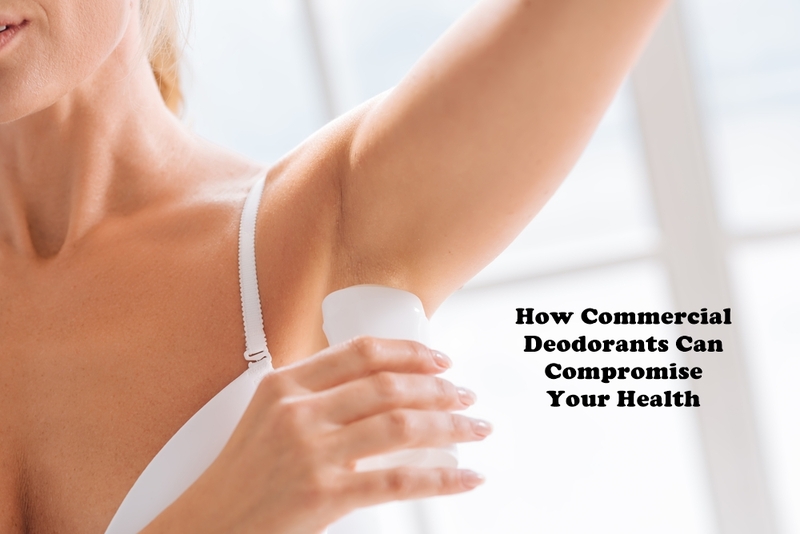 Why go for Non Toxic Deodorants Instead? The confidence you feel after using an all-natural deodorant as well as the peace of mind after knowing that you’re using a product that is not only effective in deterring bad odour but contains ingredients that are safe for your overall health. Using deodorants and antiperspirants that contain artificial preservatives like aluminium, parabens, petroleum, triclosan, artificial colouring, artificial fragrance and other chemical additives will add up to all toxins you expose your pits daily and could cause skin irritations and other severe conditions. What if you still sweat? Sweating is a natural detoxification process that is necessary for our body to release toxins and reduce bacteria build-up. But don’t worry too much since an all-natural deodorant is enough to keep you odour-free without the need for nasties in your system. 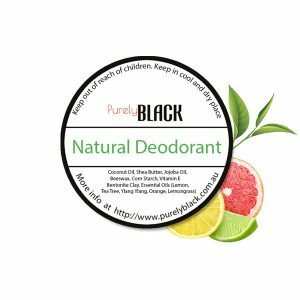 This deodorant contains only natural ingredients so you need not worry about ingredients that typically irritate the skin like phthalates, parabens, aluminium and baking soda. Sweat naturally and still smell great, the Simple Chemistry Deodorant Stick is aluminium free, paraben free, SLS free, Australian made and contains only organic ingredients. Its formulation keeps you energised, fresh and clean throughout the day. 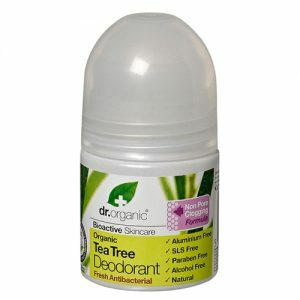 You can rely on this deodorant as an effective way to prevent bad odour and toxic build-up and neutralise your skin. 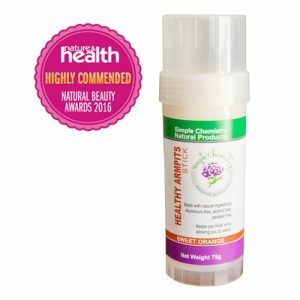 A certified organic deodorant that is fragrance-free and does its best to keep you odour-free throughout the day, it is suitable for sensitive skin types. Its formulation contains antioxidants and antibacterial properties that effectively neutralises odour causing bacteria. It’s also free from aluminium and other chemical ingredients. 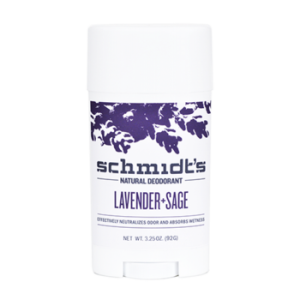 Enjoy the soothing, calming and refreshing fragrance of lavender and sage. 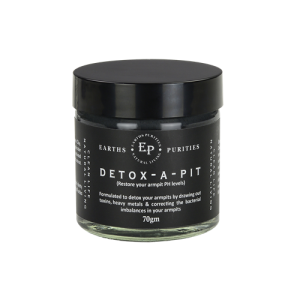 A natural alternative to chemically-laden deodorants, the Earths Purities Detox A Pit effectively draws out toxins and impurities from your pits. 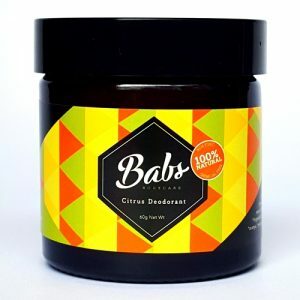 This deodorant offers 100% natural and certified organic ingredients which keeps your underarms free from odour causing bacteria whilst still allowing you to sweat naturally and expel unhealthy toxins. Choose any of our recommended all natural deodorants for healthy and odour-free underarms!